According to sources throughout Tamilnadu, the ban on plastic products comes from tomorrow. 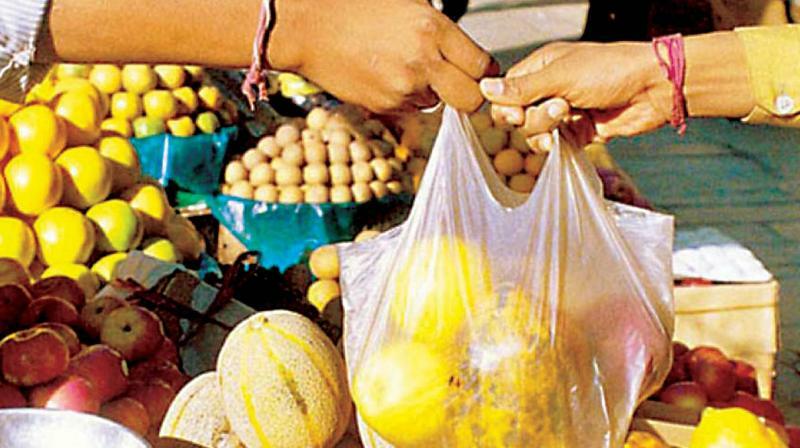 14 items, including polythene bags, are banned. Meanwhile the government has ordered to hand over banned plastic items, residents, local authorities and Non-entrepreneurs have been given power to government officials to seize. Furthermore Environmental Protection Act, 1986, has been banned, except for the thickness of milk, curd, oil and medicinal substances, except for thickness, for other non-vegetable and plastic products, to address the problems. Accordingly 14 items have been banned, including absorben, handbags, plastic flags. 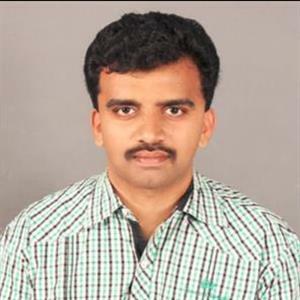 Reportedly the Tamilnadu government has banned the production, sale, reserve and use of these and the announcement was made by Chief Minister Palanisamy, in the Legislative Assembly of the World Environment Day on June 5. According to the government's order, the ban on products such as mackerel, one time use, plastic pouch, comes from tomorrow. Moreover responsible for prevention of plastic use, corporation commissioners and district collectors have been provided. Reportedly the government has given power to the authorities to seize and seize them if they do not hand it over and as the plastic barrier comes into effect, tomorrow's first civilian people need to carry the clothes, such as a cloth, and a pair of clothes.